This part fills the Inner Body Assembly, allowing for the quick change process using the indexing ports - a trademarked feature on the MidSouth tagger. 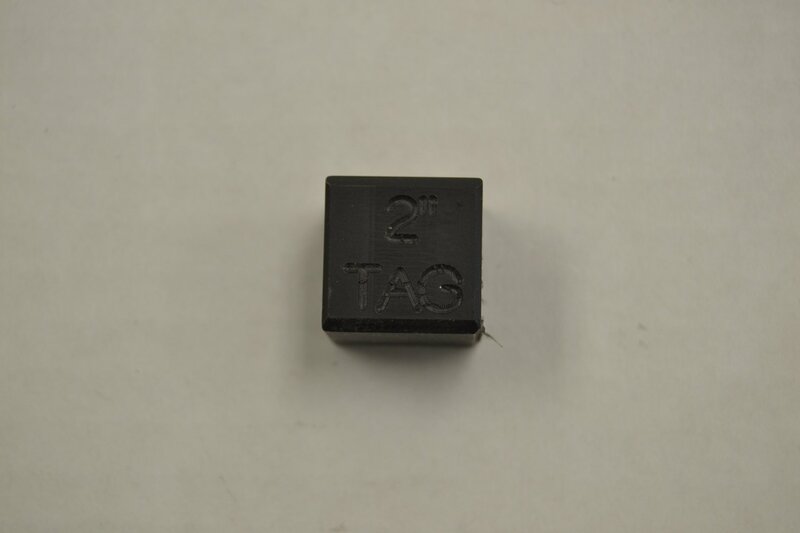 This part is specific to running 2" tags. Additional images viewable in Gallery.